OLD PARKED CARS. 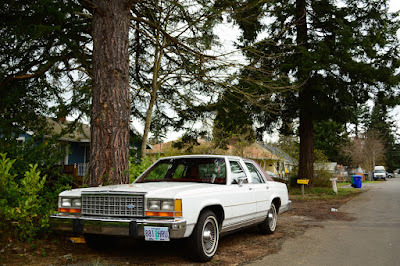 : 1984 Ford LTD Crown Victoria. 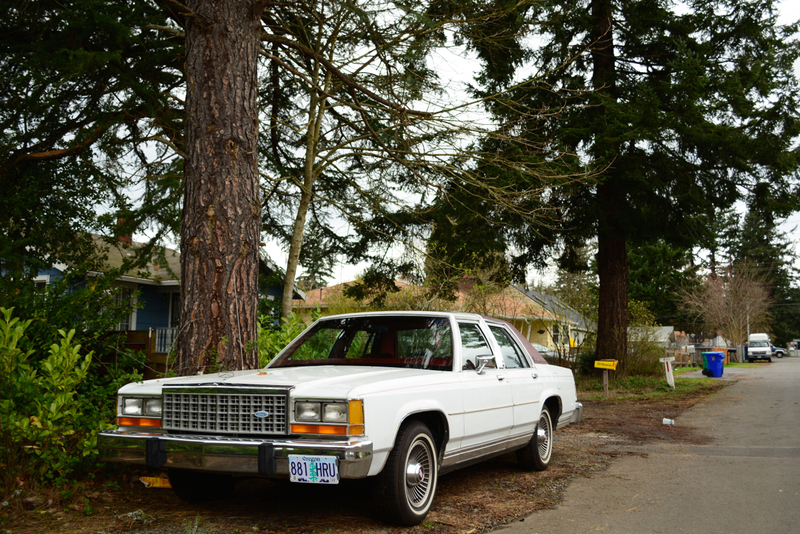 1984 Ford LTD Crown Victoria. I have 79 Ford LTD that is my classic. I love these under rated cars. The mid-80's was a confusing time for LTDs- You had the Crown Vic full-size LTD- a nice car; and then, ast the same time, there was a completely different downsized LTD, which was just called the LTD, but it was a completely different car, and pretty crappy (The full-size LTD was just step down from a Lincoln Town Car. The plain-old LTD was just barely a step above the Fairmont!) 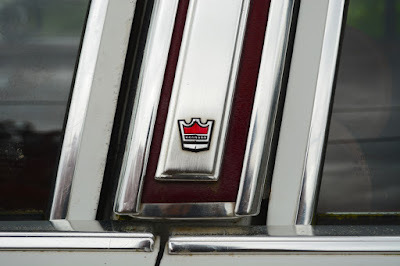 It was idiotic of Ford to name 2 completely different cars the LTD, with the only distinction being that the good one had the addition of "Crown Vic" in it's name. Ford was crap in the 80's. And I have to agree with you, Z. Scott. 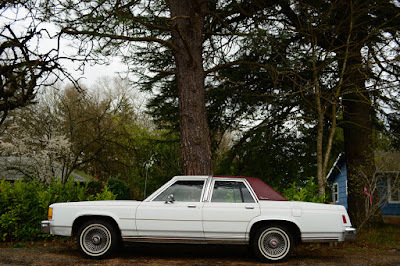 I had a '78 LTD, and it was a neat car. Like the last of the REAL full-sized cars (Even though they said it was downsized!) , and at that time, you could get a full-size car like that without all the unwanted luxury encumberments. Chaps, I'm sorry but I have to pop your bubble. Any GM B-Body of similar vintage is hands down better than this car. Nonetheless, it's in very good condition and is a nice find. I agree, Anonymous! LeSabres, Bonervilles, Delta88's from the late 70's to mid 80's (while they were still rear-wheel drive) were tops! Simple, sturdy, comfortable, reliable, safe. They haven't made anything like 'em since! Probably the last good cars GM ever made. 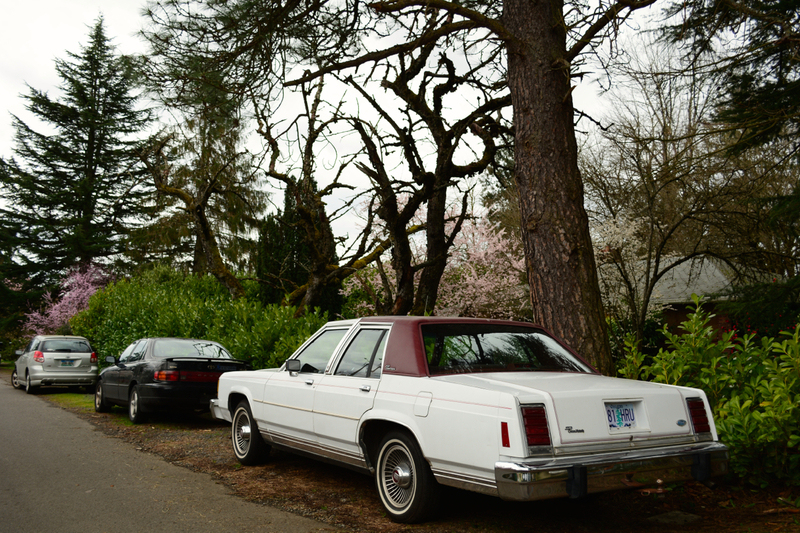 There are a lot more of these '79-'91 Ford Crown Vics on the road than there are GM B-Bodies. The GM's went to the crusher long ago. Our family has had 3 of these Crown Vics over the last 30 years. Always reliable and very durable. 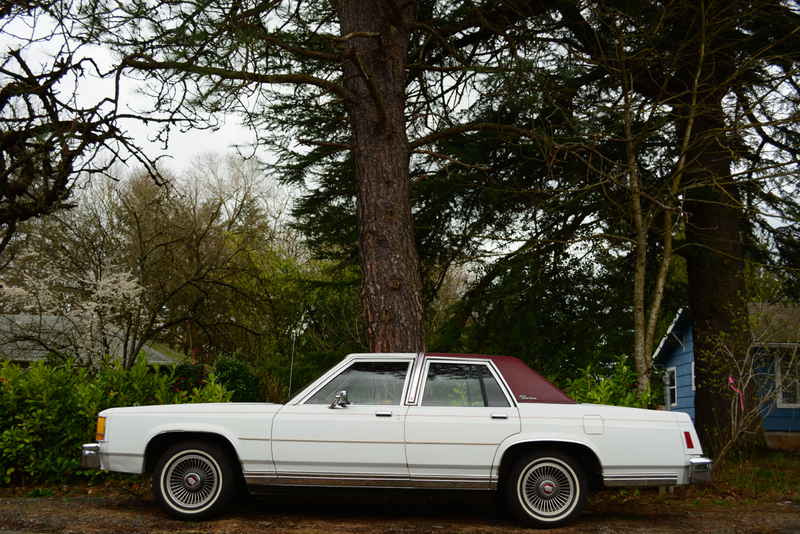 I still have the '90 Crown Vic my Grandparents had and it is the spare car. Super reliable, comfortable road cars. is this an opc? these things must be pretty good, 'cause i feel like i still see a ton of them on the road. Panther platform, GM B-body, Chrysler M-body, i'm a sucker for all of them. 1979-81 Chrysler R-body ( Chrysler's true competitor against this Ford). 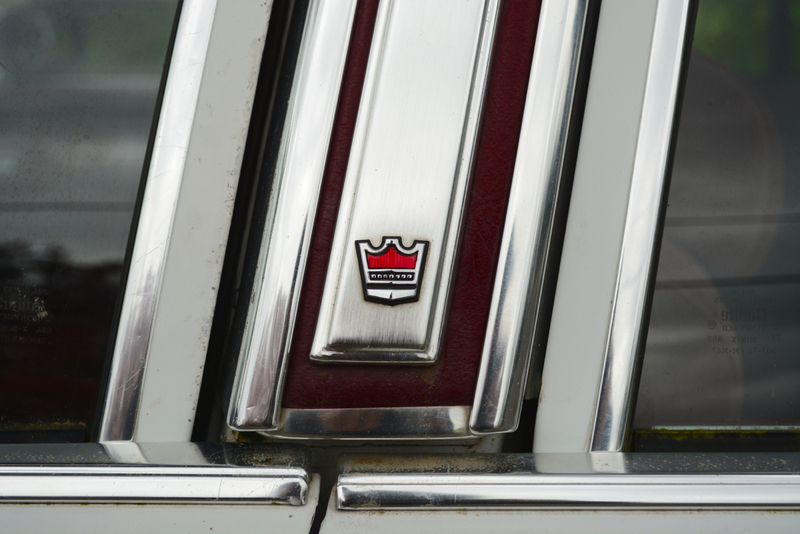 These Chrysler's were sharp and clean looking & for whatever reason they did not last too long. I have to admit due to the fact I don't want to count the Chrysler (M-body) because that was a much smaller car ( initially it was meant for a different class car competitors – my opinion only ) even though it was rear-wheel drive .